Souper Bowl of Caring at Coffee Hour this Sunday! Join us this Sunday, February 3, 2019 as we help tackle hunger by bringing canned goods or funds that benefit Emergency Aid Coalition. 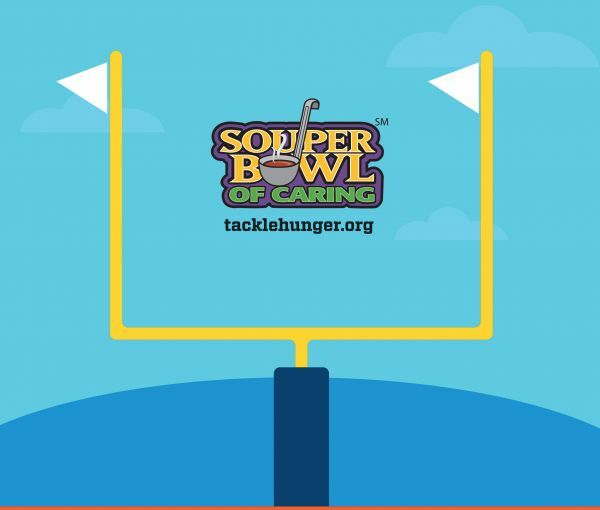 100% of all donations from the Souper Bowl of Caring benefit local charities. Our coffee hour that Sunday will also feature soups! Executive Director, Gene West of Emergency Aid Coalition will join us from 9:30 am to 10:15 am in the Smith Room for Breakfast and Belief.